To celebrate my 1 year blogerversary I have some lovely goodies for you to win. Just follow the entry instructions for each prize. Simples!! To be in with a chance of winning this fabulous set - the same as the one I reviewed a couple of weeks ago (it's amazing by the way) all you need to do is Subscribe to Second Time Mummy by Email but remember you MUST confirm the subscription when you receive the email! 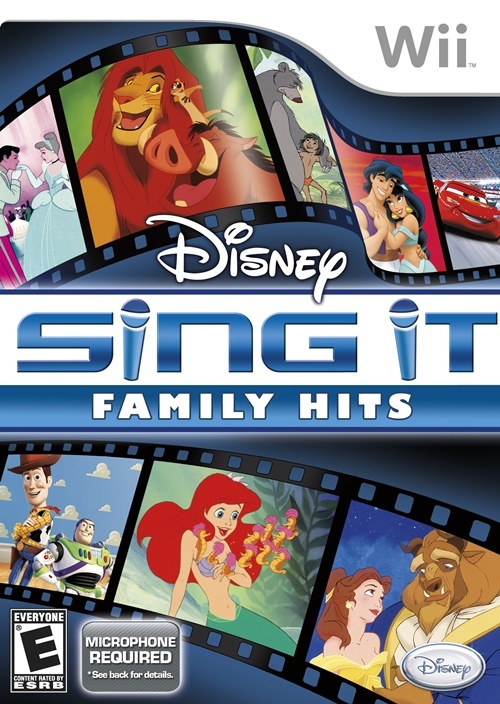 To be in with a chance of winning Disney Sing It Family Hits just make sure you 'like' Second Time Mummy on Facebook - the game will go to one lucky liker! 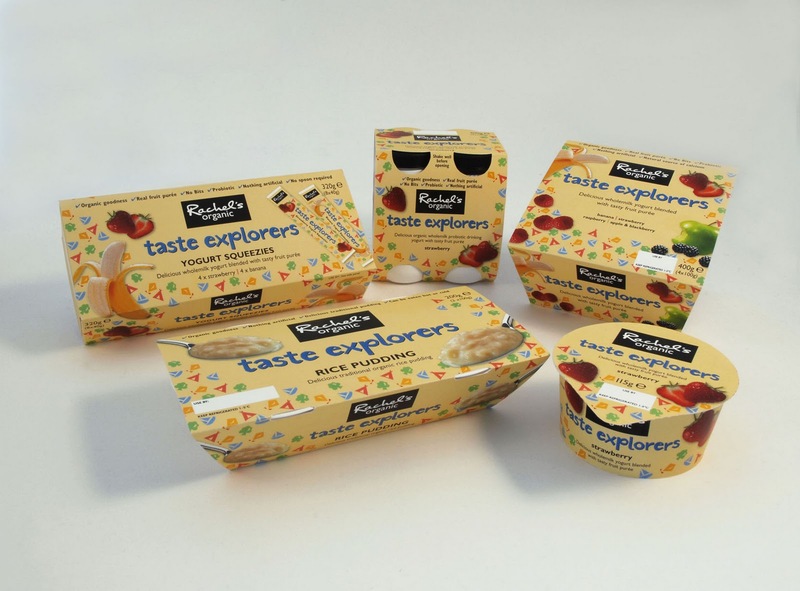 To win the Rachel's Organics Hamper you need to be following Second Time Mummy on Google Friend Connect. Prizedraws close on Sunday 30th January at midnight. Random draws will be made for each item(s). Good luck and thank you for supporting me over the past year!